In June 2015, the Town of Bradford West Gwillimbury started a pilot project at the Parkview Heights new development. Fifteen maintenance holes were selected within the development where the Town would monitor the performance over the next few years. 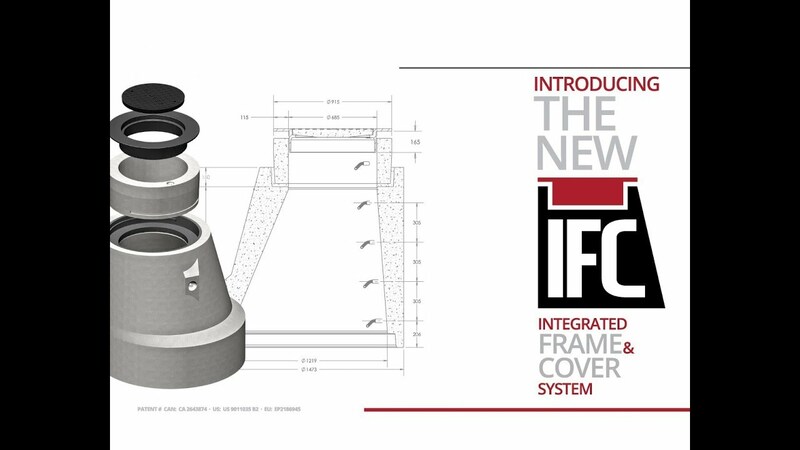 All fifteen IFC Systems remain solid and embedded/level with the road surface. There are no cracks present in the surrounding material. If conventional maintenance holes were used the road surface would have started deteriorating and inflow & infiltration would already be occurring, resulting in wasted taxpayer dollars.